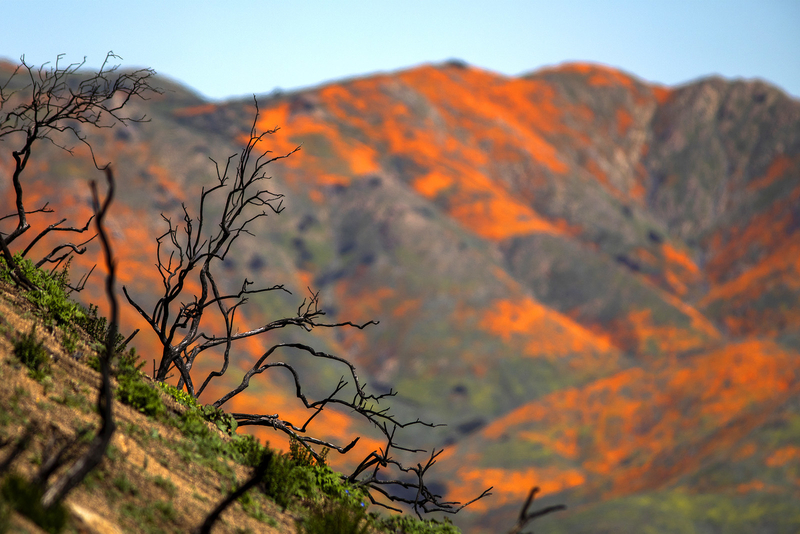 California poppies bloom near a hill torched by 2018’s Holy fire, in Lake Elsinore, March 15. 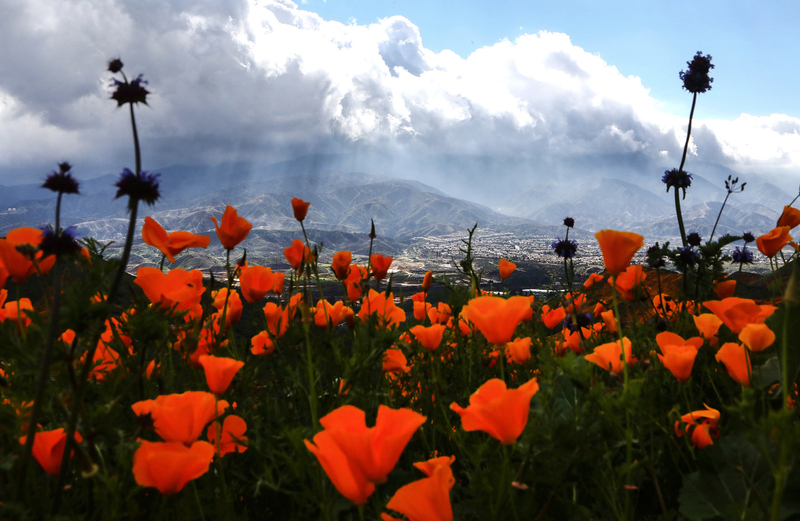 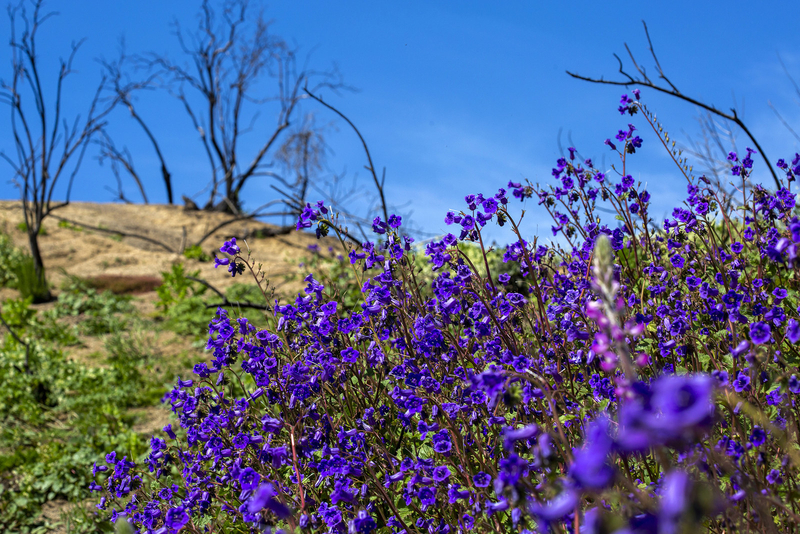 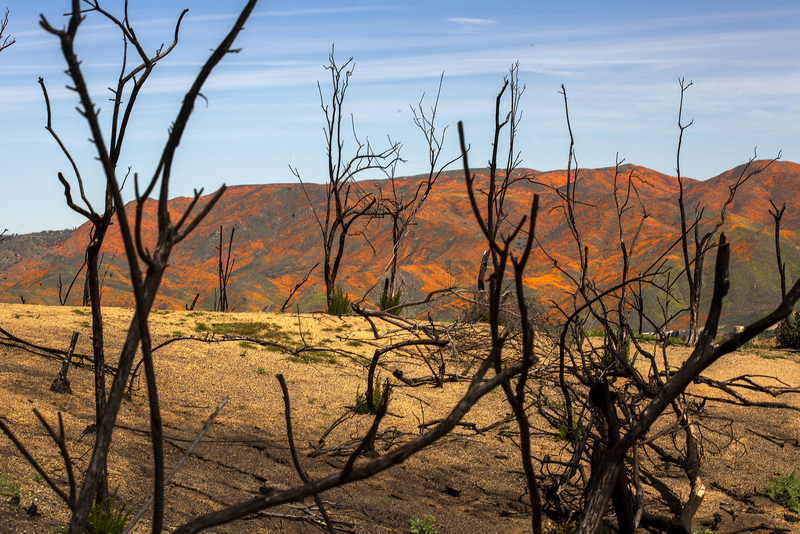 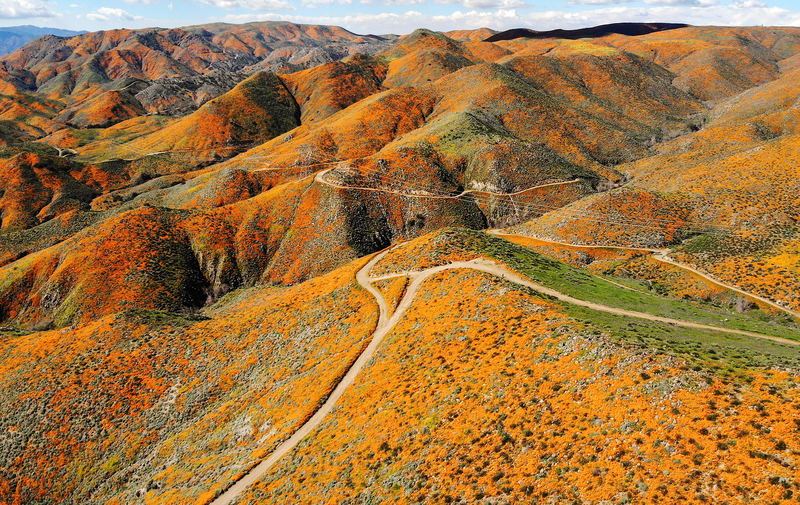 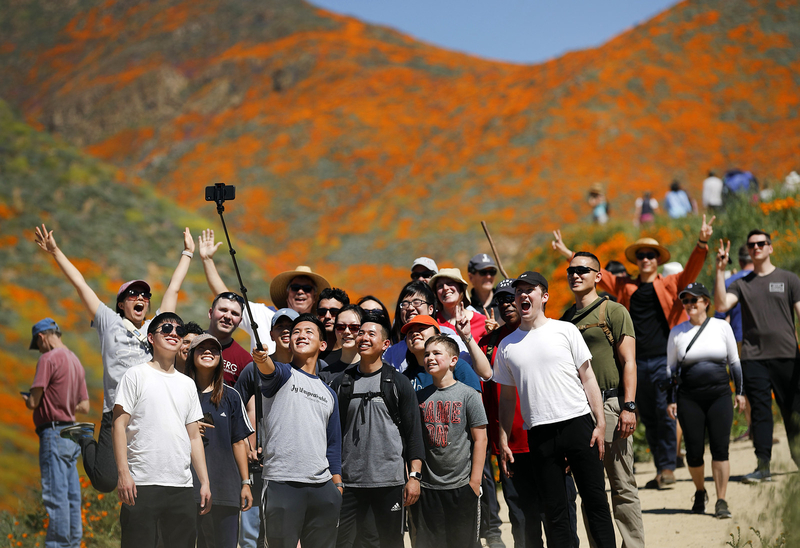 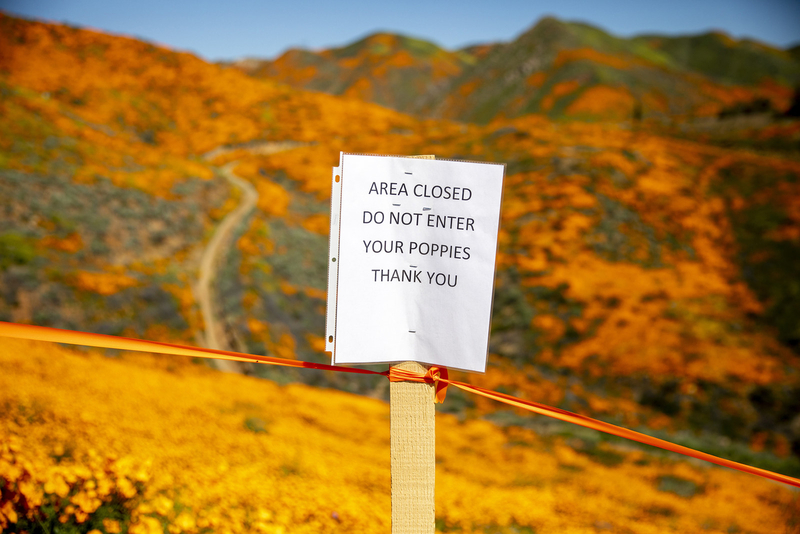 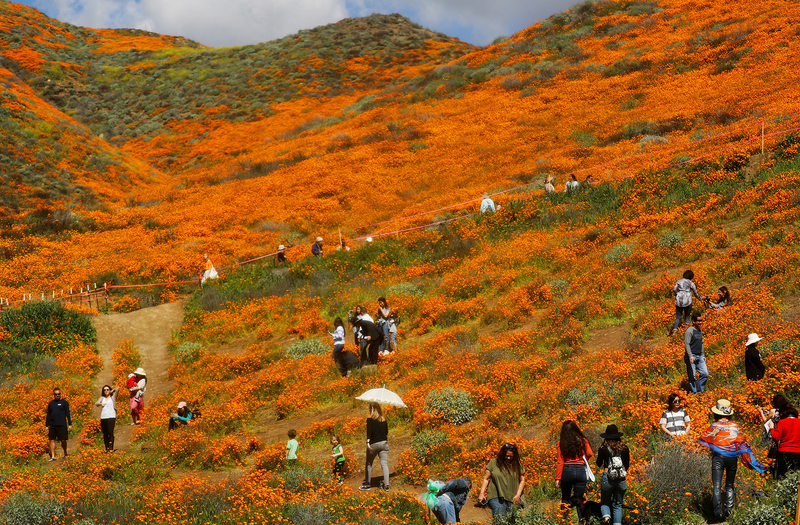 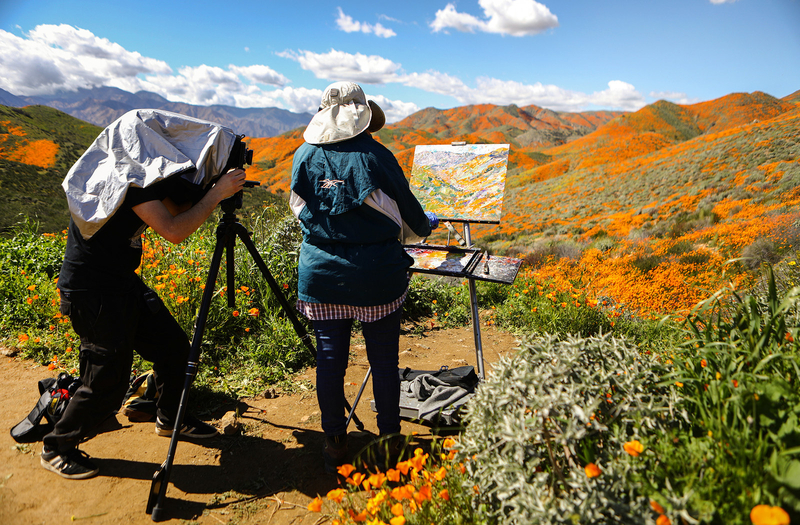 California poppies bloom near a hill that was burned by 2018’s Holy fire, in Lake Elsinore, March 15. 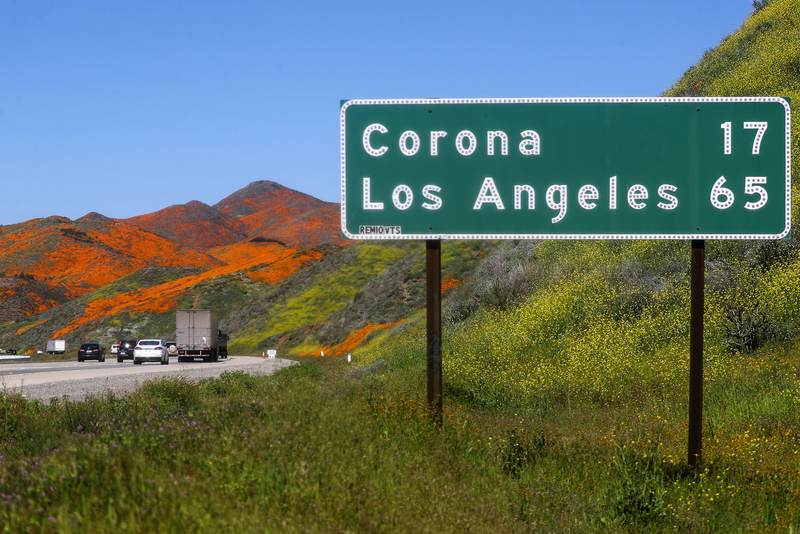 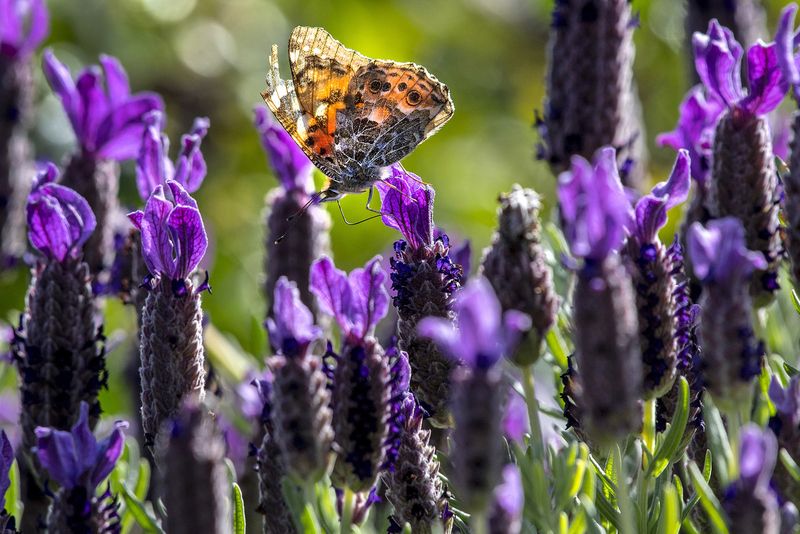 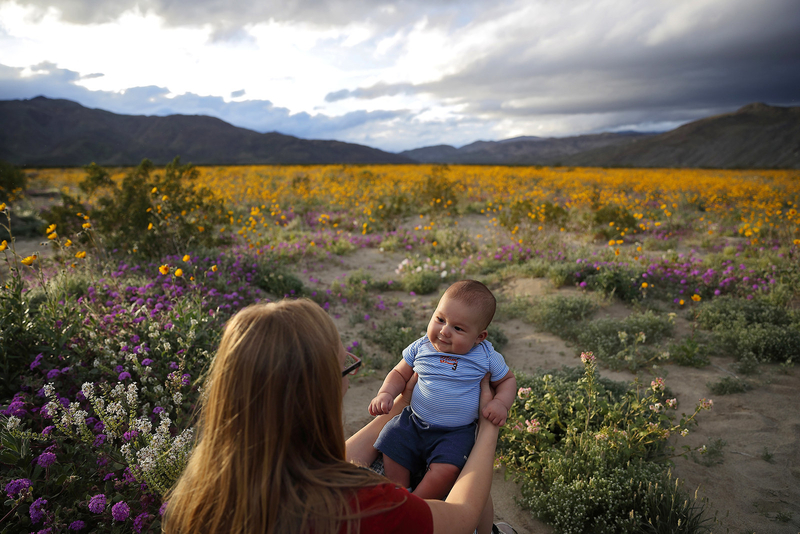 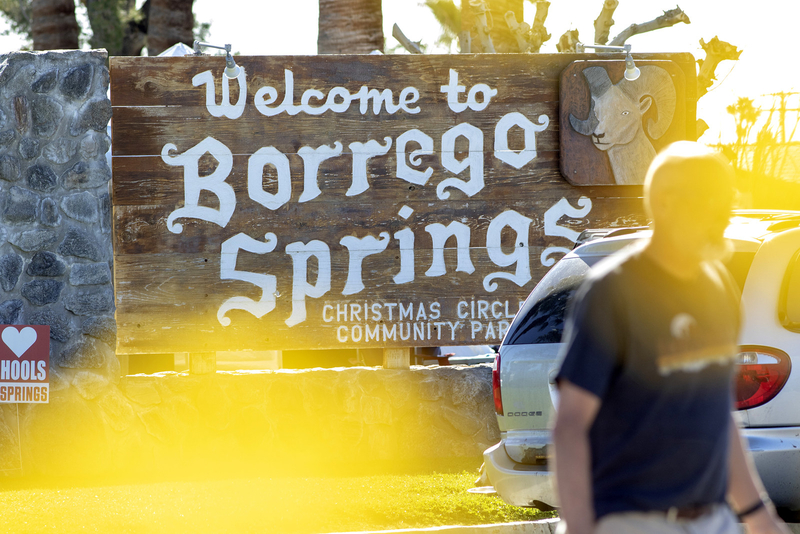 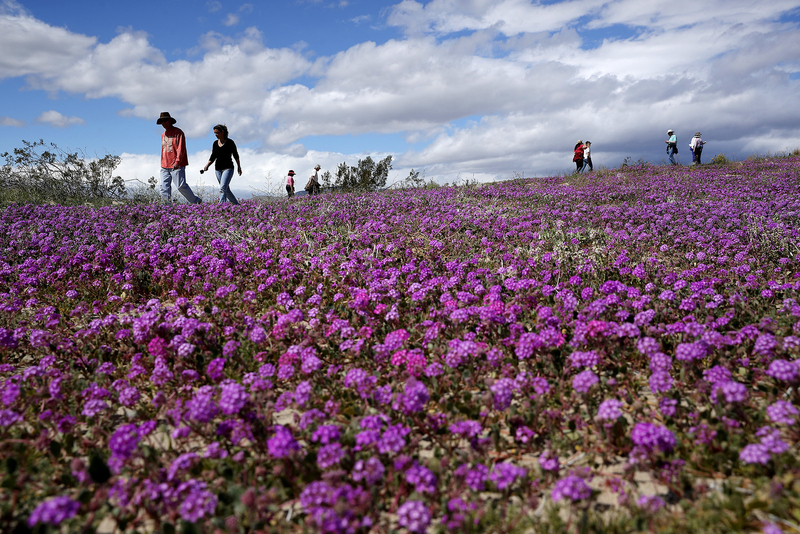 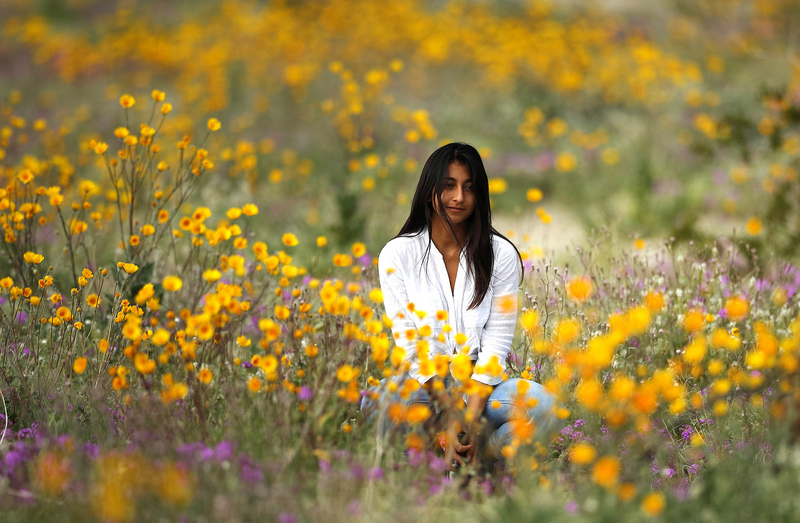 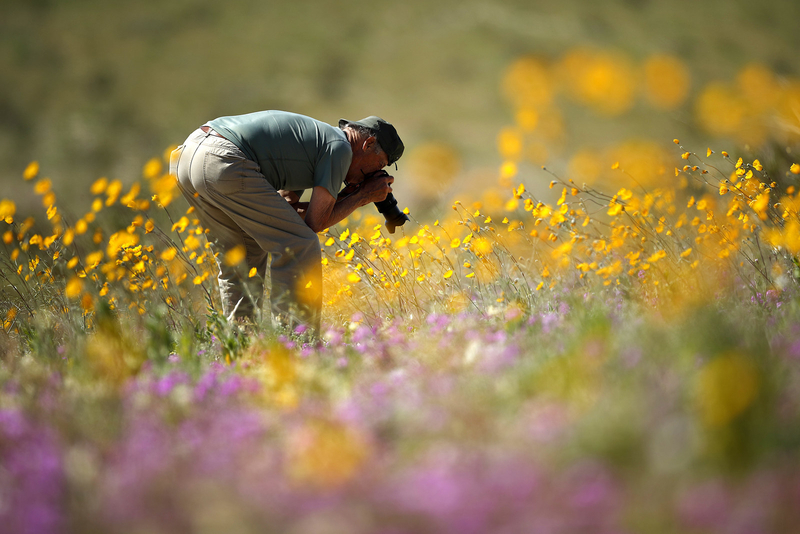 A visitor passes a park sign during a “super bloom,” March 17. 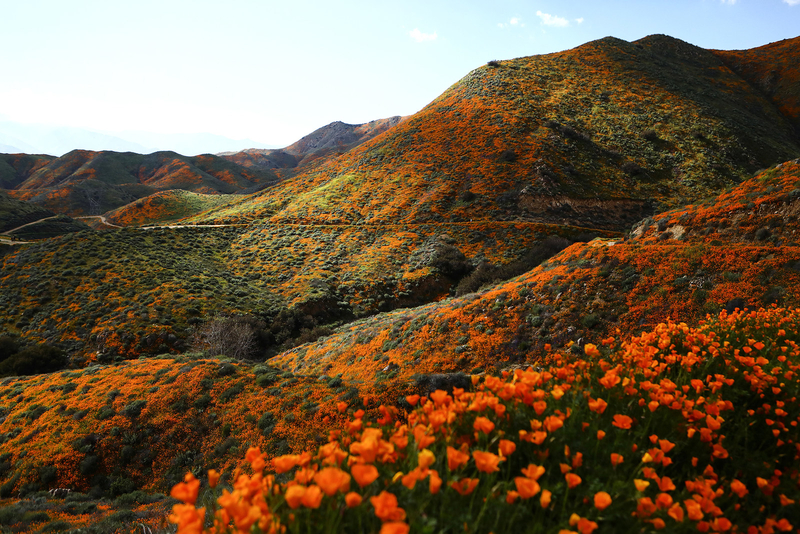 16 Times Billie Eilish Made Me Say "I Love Her, But I'm Also Slightly Scared Of Her"
G. Willow Wilson's "The Bird King" Is BuzzFeed Book Club's May Pick. 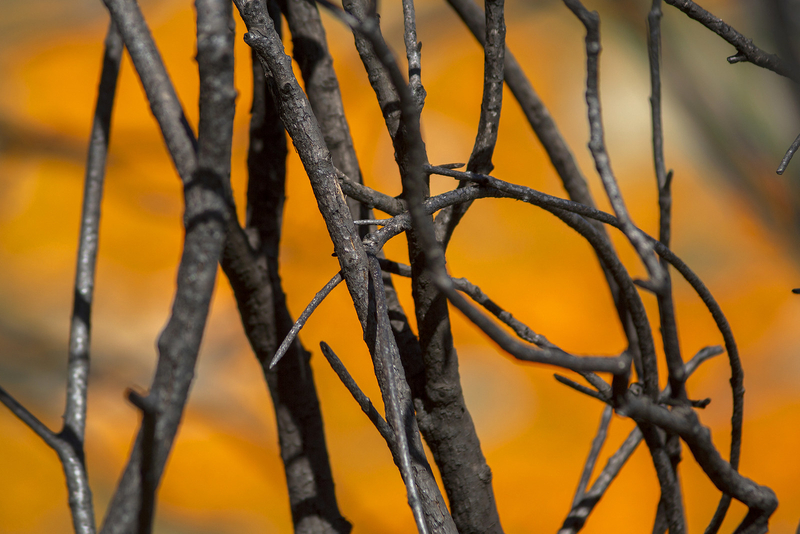 Read An Excerpt Here.